Happy Holidays! As this is my final correspondence of 2015, let me take this opportunity to wish you all a happy and healthy New Year. 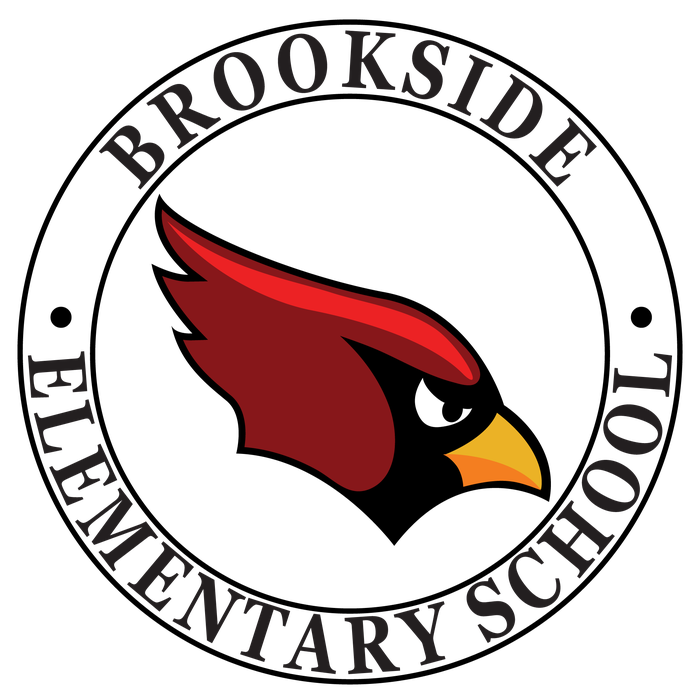 I hope that everyone has a pleasant holiday recess and is as excited about starting the New Year as we are here at Brookside School. Thank you for your continued support of all of the programs here at Brookside. Wishing you and your family a joyous holiday season and a blessed New Year. See you on January 4th! Brookside parent, Mr. Maarleveld, donated a large quantity of toys on behalf of The Marine Corp Toys for Tots for many of our less fortunate families. It was amazing to see the smiles and happy faces leaving the building with their Brookside Secret Santa gifts. Special thanks to Mrs. Bolton and Mrs. LeParc for organizing the distribution of the gifts. On December 17, the Board of Education adopted a revised school calendar for the 2015-16 school year to accommodate 181 days of instruction for students. To achieve this change with minimal disruption to the existing calendar, the revised calendar reduces the allotment of snow/emergency days from four to three. Should extra days be needed, they will be added to the calendar in this order: February 16, April 11, and April 12. If these three days are not needed, schools may close in this order with action by the Board of Education: May 31, 27, and 26. “Kids say the darnedest things”. I had the Record article on my desk this morning, it was the Better Living Section of December 9, 2015, which printed an article entitled “Pediatric Group Releases New Guidelines for Wellness Checks” and just below it was the article “The Times of Peggy Noon”. One child said, “that is my Mom in the newspaper”. My retort was,” I think your Mom is much younger than this lady.” And the child responded “Oh no, my Mom is 44”. The little girl next to her said: “Really, my Mom is only 22”. I honestly don’t know which child was correct. 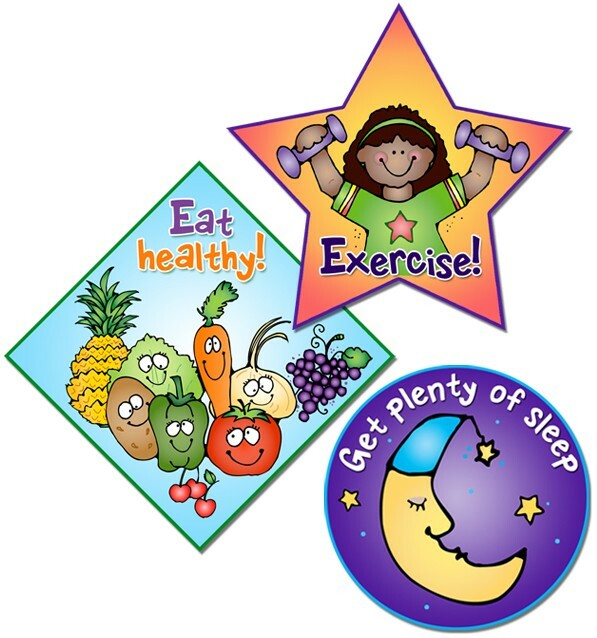 But, this you can believe, The American Academy of Pediatrics added a little more to the annual checklist, updating the schedule of its Recommendations for Preventive Pediatric Health Care to include a cholesterol check, as well as a depression screening for children in our grades K-5. It is also correct that Second and Fifth Grade physicals are due January 4, 2016. 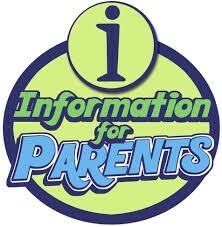 Please download the form from our website and submit it to school in a timely fashion. Frequently, after many, many reminders, I get a physical that was completed the previous August. In addition, when your child has his or her annual physical exam in any grade, please send a copy of those findings to the Health Office. We appreciate your cooperation in all things supporting health and wellness. Best wishes for a wonderful winter recess. To help everyone have a better awareness of our PTO and what they are up to, please make sure to visit their webpage! 1/4: Return from Holiday Break!